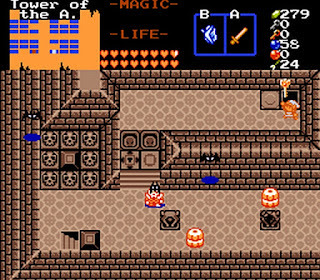 It has been some time now since we last featured a Zelda fan game, so we set out to change all that by finding one that is both enjoyable to play and will keep you occupied for more than just an hour. 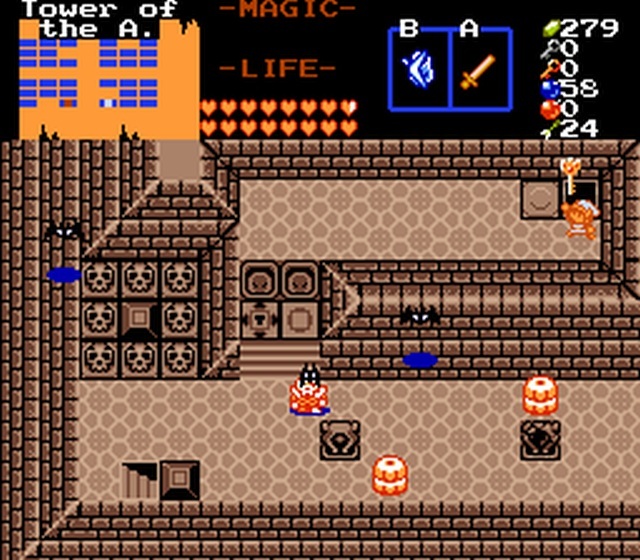 Well here we are with 'How Do I Play Zelda?' developed by Joelmacool12; a large enough Zelda quest that features 5 levels that are found by story, and 4 levels that are found by adventuring! 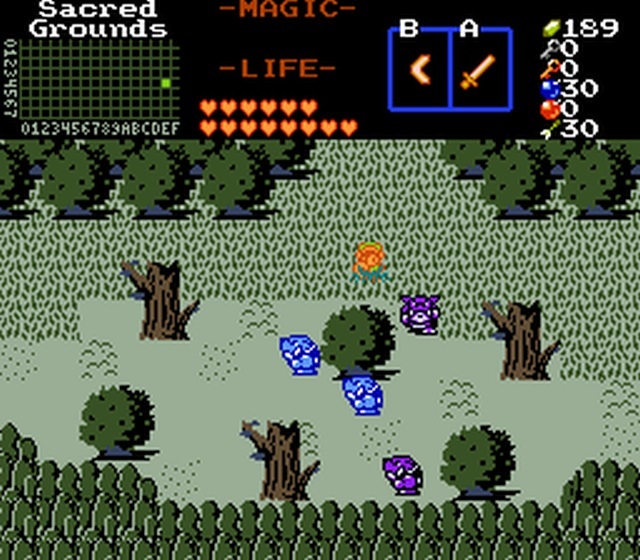 Unlike the usual higher graphical SNES style detail, How Do I Play Zelda? 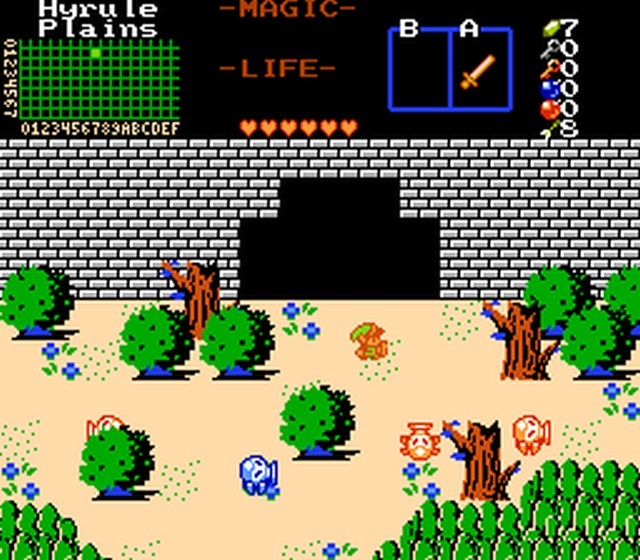 Features the NES pallet and doesn't have any mini-dungeons which we are so used to with fan based Zelda games that have appeared previously. But what the game lacks in enhanced detail has great retro styled game play with 11 dungeons, 1 post game dungeon, 2 fully explorable overworlds, 16 heart containers and a unique story featuring Link, on a quest to regain his memory after being knocked out by the evil Ganon. Certainly a worthy game addition to the Zelda line up and as the developer has said for his first Zelda game It includes everyone's type of game-play, from linear to non-linear this game will truly blow your mind!